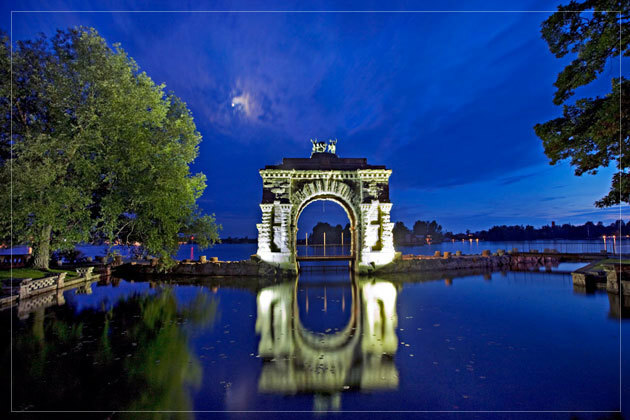 "Boldt Castle is a major landmark and tourist attraction in the Thousand Islands region of the U.S. state of New York. Open to guests seasonally between mid May and mid October, it is located on Heart Island in the Saint Lawrence River". "Millions visitors to our facility have enjoyed their artwork, it has become a signature in the heart islands"